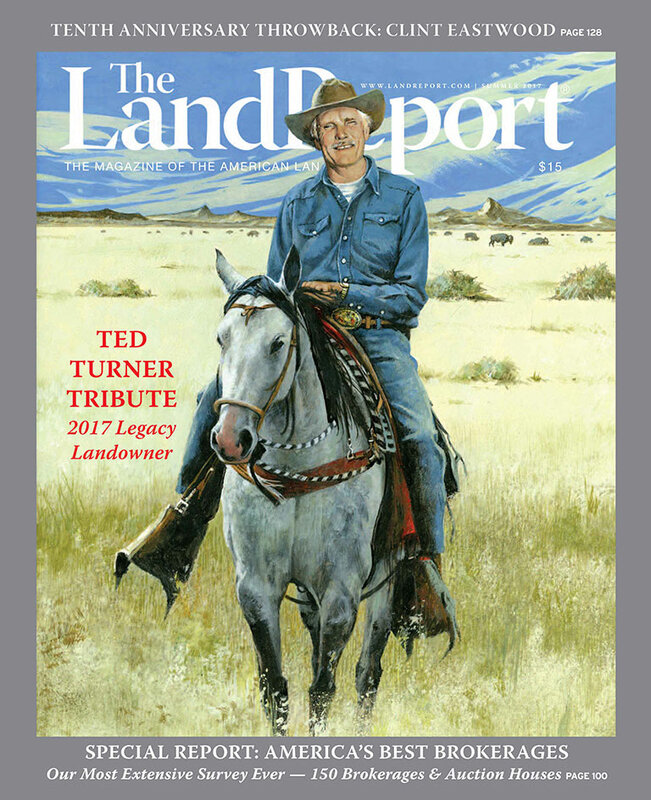 Congratulations to our 2017 Legacy Landowner, Ted Turner. Learn more about the celebrated steward and conservationist in our in-depth profile, which features insights and anecdotes from Ted’s friends Tom Brokaw, Taylor Glover, John Malone, T. Boone Pickens, and more. 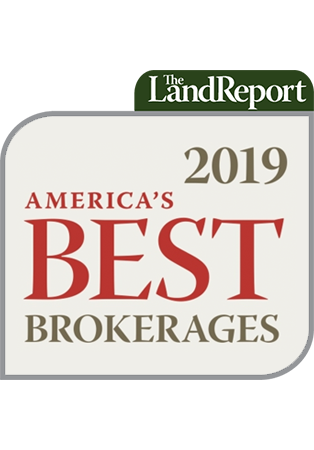 Also in our summer issue, more than 150 of the country’s leading land specialists are honored as America’s Best Brokerages and Top Auction Houses. This all-star lineup features “The Best of the Best” in every region of the country.